This spectacular and lush canyon includes thick oak woodlands, streamside habitats, year-round springs and an iconic geological formation called “the Sinks,” often compared to a mini-Grand Canyon. A rich diversity of plants and animals as well as an unusual variety of natural habitats make Limestone a true favorite among hikers, mountain bikers and naturalists of all types. 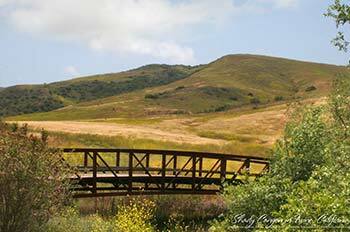 Registration is required for docent-led programs due to the area’s sensitive habitat, but all programs are free. 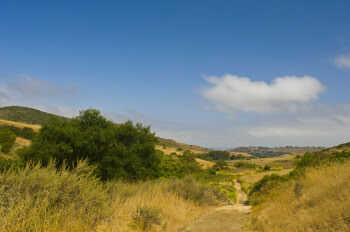 For a list of upcoming events in Limestone Canyon, click here.